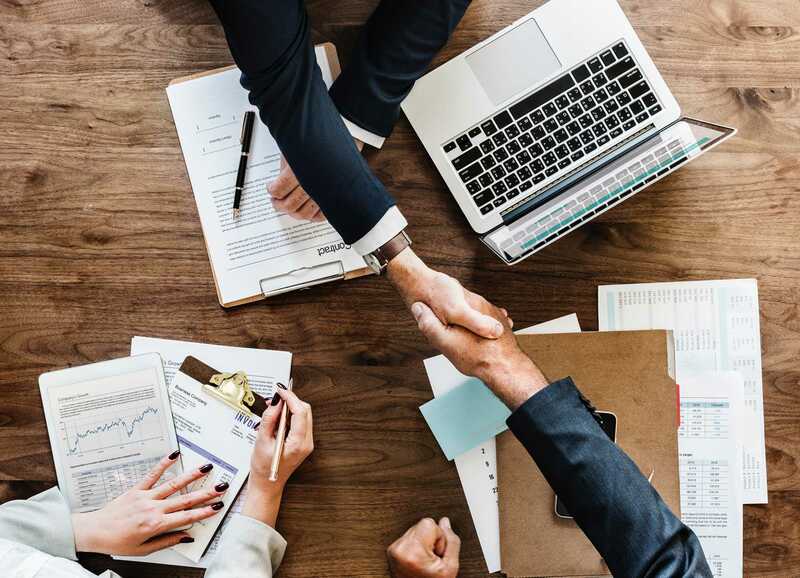 VoIP Telephony can bring down your telecom Infrastructure & Operational expense by 75% and Unified communication as a Service (UCaaS) allows you to setup your telecom infra in a couple of minutes with absolutely Zero Investment. Want to Reduce Your Telecom Cost Up To 75%? We offer 24×7 tech support from our Global Support Centers located at India & Qatar. We help our clients to achieve maximum productivity & efficiency with our tailor-made consultancy services. Ready To Make a Real Change?  Upgrade to Haloocom and Boost Your Business.